Japanese authorities are giving assurances there is no imminent threat to Tokyo residents, with the reactors at the Fukushima nuclear power plant having gone up in smoke. But past evidence suggests they are not to be trusted completely. “Over many years the nuclear industry and the regulators in Japan, but also in every society and every country that operates nuclear power, you find consistently that there is a lack of transparency, a lack of openness. Maybe they just think, I think, arrogantly that that's too much information, why should they provide this information,” says Shaun Burnie, an independent nuclear energy consultant. 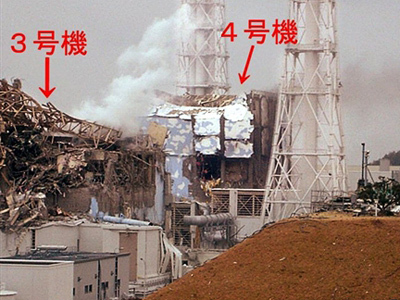 In fact, just five years ago, the plant’s operator, Tokyo Electric Power Co. or TEPCO, admitted to falsifying temperature readings for cooling materials at Fukushima as early as 1985. "I think what is going to happen now is that Japanese government is not only accountable, of course, to the people they’re trying to take care of, but also they’re accountable to other countries and other nations who are involved in the response”, says professor Kyle Cleveland from Temple University. In 2002, the Japanese government disclosed that at least 29 cases of damage to the reactor had been swept under the carpet. 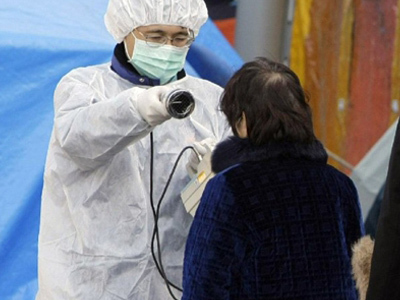 That incident led TEPCO’s president and some senior officials to quit over the scandal. In 2003, 17 TEPCO-operated plants were ordered to be shut down, again because the operator lied about what was happening at these sites. Now the Japanese officials’ reassurances do not sound too altogether convincing, particularly when the country has already got enough other problems to deal with. "If you don’t have the emergency resources, if your infrastructure has been destroyed, and the further you go away from the reactor, the more difficult, the more diverse the population settlements are, the more difficult it is to evacuate. You don’t want to panic the public to get them to self-evacuate and maybe unwillingly put themselves in harm’s way”, says John Large, an independent nuclear consultant. But when thousands of lives are on the line, such a policy can easily be counter productive. “There’s growing distress among people in Japan and the information we are receiving is not informing us to the extent that we would like – that doesn’t reduce panic, it just makes people more uncertain when they believe they can['t] trust fully the information they are being given”, says Robert Jacobs from Hiroshima Peace Institute. 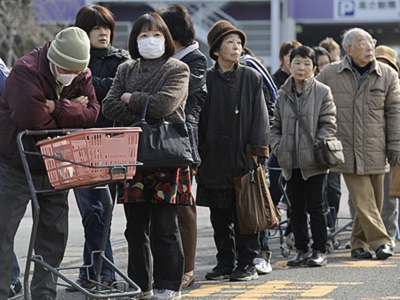 As it stands, Japan seems to be balancing on the brink of a nuclear meltdown. And while the official version of events implores everyone to stay calm, history shows not all their words can be taken at face value. Arnold Gundersen, an energy adviser at Fairewinds Associates, a corporation specializing in environmental, nuclear safety and energy issues in Vermont, thinks that the situation will be worse than Chernobyl. ­Those who compare the Japanese nuclear accidents with Chernobyl are fundamentally wrong, a nuclear energy expert from Cambridge University, Tony Roulstone told RT. “It is a very serious accident. It has many reactors, but it is not in the range of Chernobyl,” he said. ­According to Paul Gunter of the Washington-based NGO Beyond Nuclear, a total meltdown at the Fukushima power plant is now looking more and more probable, and those at the plant battling to prevent the worst may end up paying with their lives.